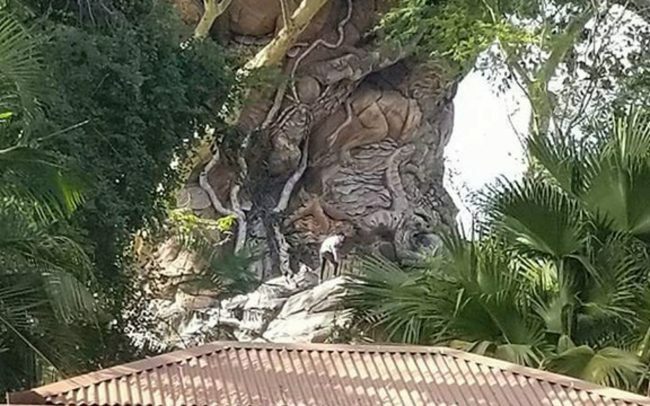 Just three days after unidentified guests attempted to climb the Tree of Life at the Animal Kingdom (pictured above), Walt Disney World Resort announced that the iconic tree will be removed in order to avoid future incidents. Disney’s Animal Kingdom Theme Park opened in 1998, built around the 145-foot tall Tree of Life, which was discovered there in the late 1970’s. Imagineers at the time marveled at the trunk of the Tree, the bark of which had grown in abstract animal shapes. With a minimal amount of carving and growth “guided” by Disney horticulturalists, the animals became more distinctive, taking the form we know today. 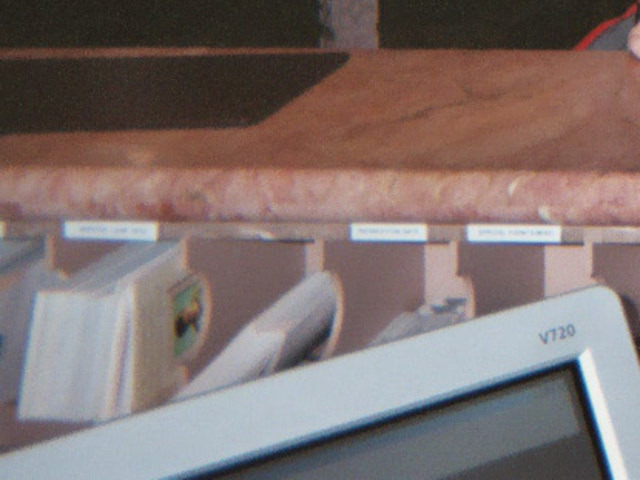 On Sunday, December 3, four guests attempted to scale the Tree of Life. 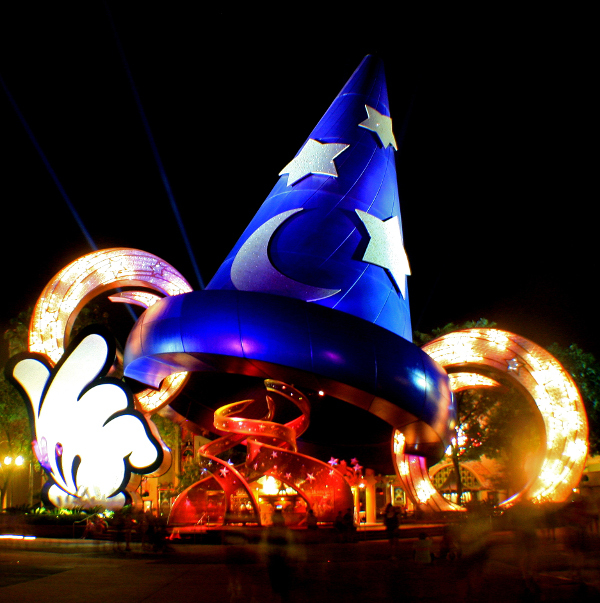 (It is not known at time of press whether Disney’s expansion of alcohol availability in their parks was a factor.) Although those guests were quickly removed from the Tree and “disappeared” by Disney’s elite “extreme sanction” security team, company attorneys immediately began discussing the hazard that the Tree poses to guests who may attempt to repeat the climb. Animal Kingdom’s new iconic centerpiece. Loggers will work on removing the Tree of Life each night after park closing, beginning tonight. The removal is expected to take 2-3 weeks due to the size of the Tree. 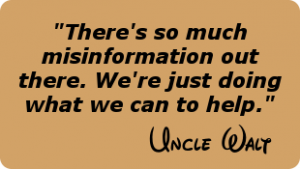 Uncle Walt’s asked Rohde what, if anything, would take the place of the Tree of Life. “It’s still too early in the process to tell,” Rohde replied. “We might guide the mountains of Pandora towards the center of the park. They float, so they’re really easy to move. The biggest issue would be moving all of the World of Avatar stuff on the ground with them. Will you miss the Tree of Life? Comment below! Cover photo credit: MrRyguy496 via Reddit.